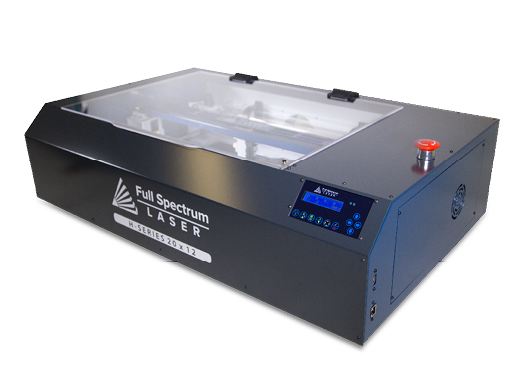 Work at Full Spectrum Laser! We're always looking for new creative talent at Full Spectrum Laser, so join a company filled with makers like yourself! If you think you've got what it takes, send an email to jobs@fslaser.com telling us about yourself and which position you're interested in. Please include a cover letter, resume, and past experience! This position is responsible for receiving and resolving customer cases, assembly/repair, and other general responsibilities. Please include a cover letter, resume, desired salary, and the salary history of your two previous positions. We're always looking for new talent to collaborate with our mechanical and electrical engineers to develop cutting-edge software for our 3D printers and laser cutters. Please include a cover letter, resume, prior salary history, and desired salary!